Key Cast: Amitabh Bachchan, Boman Irani and Partha Baheraav. Composer: Palash Muchcl, Meet Brothers Anjan, Raat Sampath and Honey Singh. Last time Vivek Sharma gave stress on the sensitivity over the horror aspect in Bhoothnath. This time ‘Bhootnath Returns’ proceed a step ahead. Nitesh Tiwari equipped Bhoothnath Returns with political consciousness. ‘Bhoothnath Returns is not a sequel. The last film and this film has only one similarity that Amitabh Bachchan is playing the role of Bhootnath. Last time Bhoothnath went back to the bhootworld. In Bhootworld everyone made fun of him, because he could not scare anyone on the earth. One more chance is being given to him to return to the earth and create fear of ghosts. This time a child identifies him. From here a new journey of Bhoothnath begins. This time around Dharavi, Mumbai, he met a kid Akhrot who lives with her single mother. Bhootnath circling him on Earth and got aware of the realities of inequality and discomfort. Garbage, water and road problems strikes Bhootnath and he decided to enter into the political culture and that has come to stand for election. 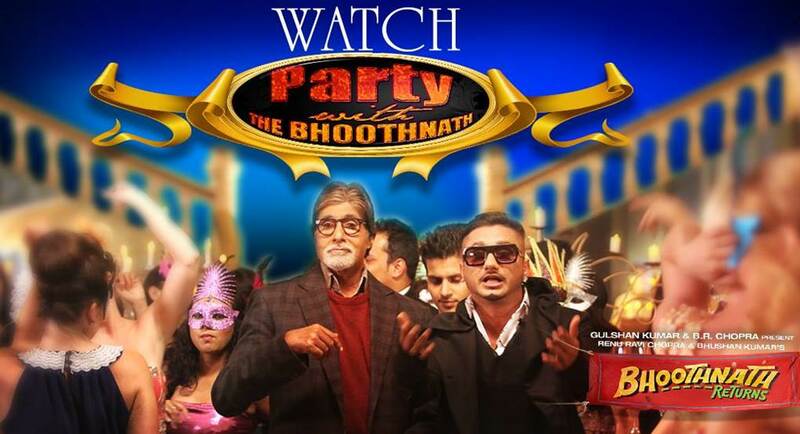 In Bhoothnath Returns’ Bhootnath fight election against the seating MP Bauji. With the interesting theme of ghost contesting election in the film, the shocking and bad side of India’s politics came into the focus. The film came out of the bhoot horror sequence and got struck in the horrible situation of the country. The bhoot gets familiar with the bitter reality of the earth. He relinquishes his immersive ghost powers to meet the challenge, but do not quit from the electoral fray. Obviously bhoot is more sensitive than past leaders. ‘Bhoothnath Returns’ is truly a political punch. In the environment of elections it gives a good message and inspire voters to vote for able true and nice candidate. Do not get surprised if slogans of the movie are being used in currently running campaign. ‘Bhoothnath Returns’ sarcasm is interesting on the anomalies of our time and society. We laugh while watching a film on our own conditions. 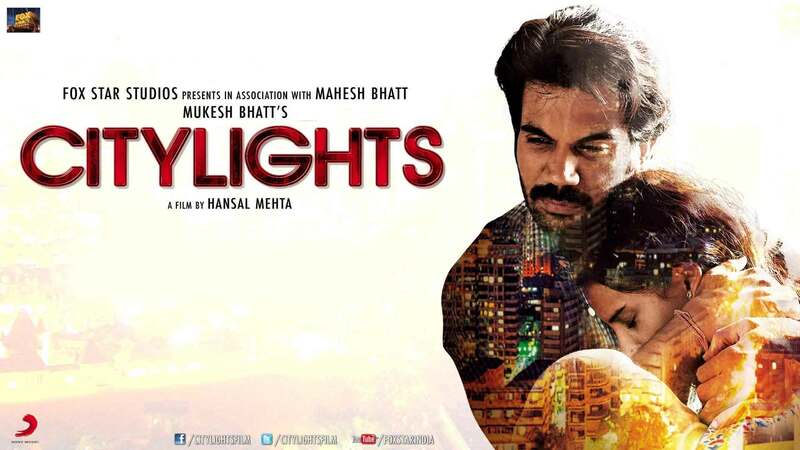 Nitesh Tiwari must be appreciated that the film is not in the traditional framework. Multiple-dimensional actor Amitabh Bachchan. At the peak of its popularity, even though he may have made some mistakes. Right now he is more innovative in terms of age. Partha Bhalerao is a natural actor. The child artist presented his character in a strong manner. Boman Irani’s role Bauji either speaks or roll over. Sanjay Mishra contribute a lot inspite of his short role. Strong actress Usha Jhadhav portray the new expressions and present a mother in a very natural way. Shah Rukh Khan, Ranbir Kapoor and Anurag Kashyap show a trace in the movie. Yo Yo Honey Singh and Amitabh Bachchan track is unusable for the film.